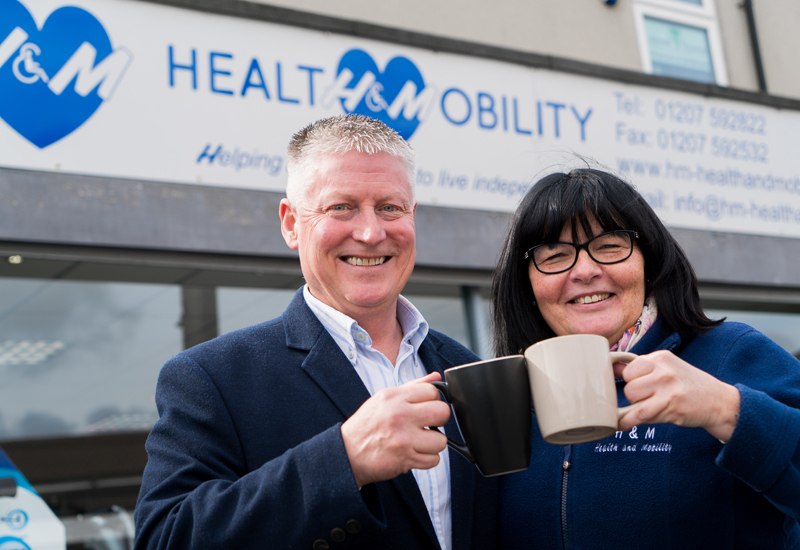 Newly-established H&M Bathlifts, part of Health & Mobility, is looking to use a new product it has taken on to dominate the estimated £12m UK bathlift market this year. 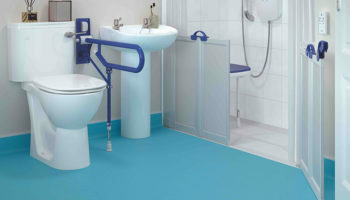 The company hopes the Kanjo range will make up a large proportion of the estimated 55,000 bathlift unit sales made every year. 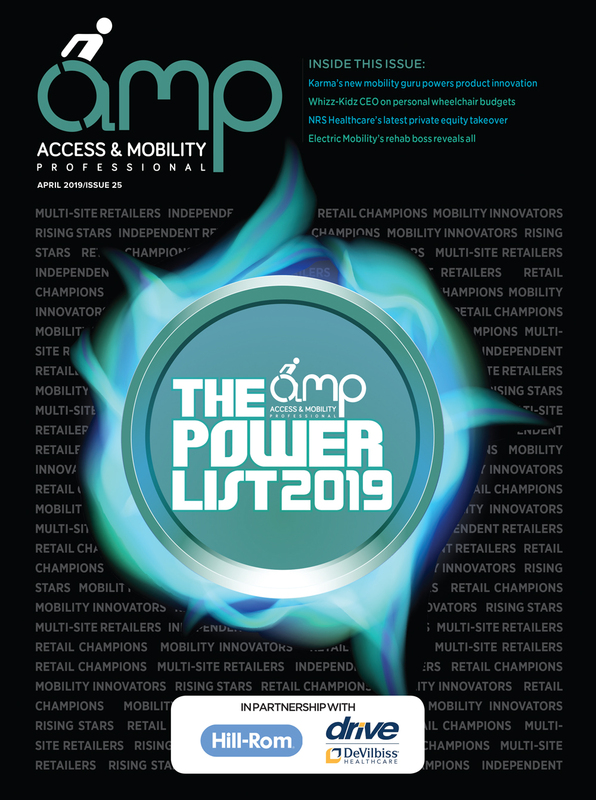 H&M Bathlifts is the brainchild of Hugh Malone who helped to market the Aquatec lift in 1999 and then set up bathlift company AquaJoy, which was sold to Drive Medical in 2011. A year later, following Malone’s advice, Drive acquired the bathlift company, Mountway. He was tasked with running the AquaJoy range and turning around Mountway, which he did relatively quickly. Features of the Kanjo include fixed and recliner options as well as adult and child accessories. 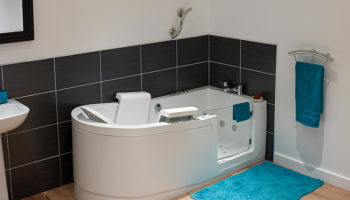 The bathlift is versatile and fits in most bath tub shapes, including corner baths. He continued: “For local authorities, the principle benefits, aside from product quality, is economics. The Kanjo comes with a four year warranty that includes the handset and charger. “This is very significant, as it is estimated local authorities waste somewhere in the region of £5m pounds a year on bathlift spares, with around 50% on hand controls and chargers alone. 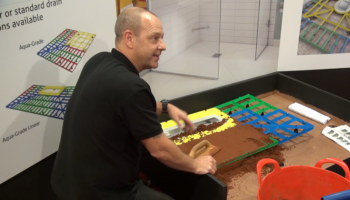 He described the new bathlift as having a high build quality alongside easy cleaning and re-issuing. The Kanjo is made by German bathlift manufacturer, Eureha, part of the Dietz group. The group has seen its share of the reimbursement market increase significantly, year-on-year, since 2015. According to the Dietz Group, it is looking forward to working with Malone and his team. Speaking about its decision to partner with H&M Bathlifts, Dietz Group directors, Thomas Godhoff and Johannes Wagner, said: “As part of our continued expansion into the EMEA market, it makes complete sense for us and we are delighted to be partnering with H&M Bathlifts. “Hugh Malone and his team are highly respected professionals and Hugh’s specific knowledge has enabled us to further develop our product portfolio to exceed the expectations of the UK customer. Explaining his decision to set up H&M Bathlifts, Malone said: “Having been involved with bathlifts and working in the homecare industry for many years I have always kept a close eye on the changing trends in the way homecare is being funded and delivered, as well as keeping up-to-date on the pressures facing local authorities, councils and the NHS. “Things like bed blocking, austerity and increased demand on, already stretched, public services all impact on the efficiency and effectiveness of product capability, supplier selection, lifetime costs, plus ease and speed of loan store re-issue. 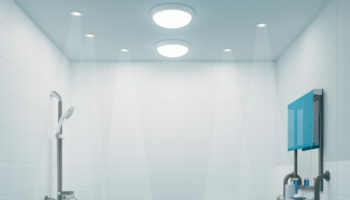 So much so, I felt there was a gap in the bathlift market for a product and unique service that can address all these key issues.